VANCOUVER, BC – OCTOBER 04, 2017 – LlamaZOO Interactive Inc. (“LlamaZOO”), an award-winning VR/MR development studio, claimed second prize in the Unearthed Vancouver 2017 hackathon this past weekend. 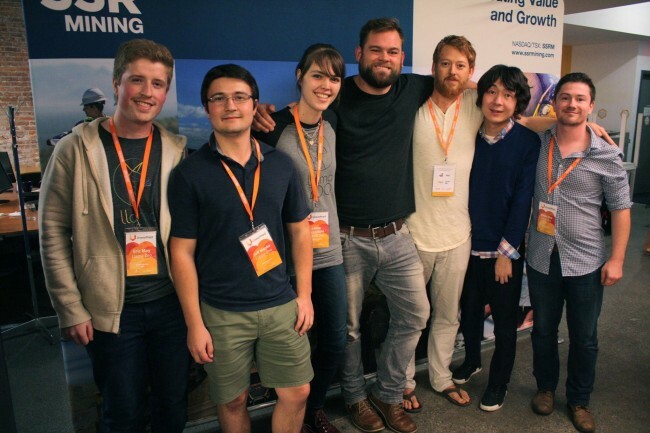 The 54 hours straight event was sponsored by leading mining companies, who challenged teams of innovators and entrepreneurs to develop prototype solutions for real problems within their mining operations. The Unearthed Hackathon program provides a platform for the global resources sector to connect and collaborate with top local entrepreneurs and innovators. 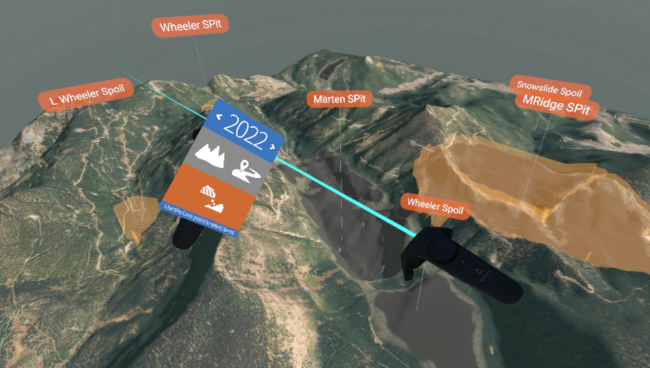 LlamaZOO was specially invited to this Vancouver edition of the hackathon not only as a participant, but also to demonstrate their world’s-first virtual reality mine planning software service MineLife VR. Developed by award-winning VR/MR studio LlamaZOO Interactive, MineLife VR is a Virtual Reality software platform that presents a truly three-dimensional representation of a mine plan from exploration to closure, at scale, using actual planning and geospatial data, rendered at the highest possible quality. MineLife VR represents a synthesis of traditionally dispersed, complex geospatial and mine planning data. The software enables mining companies’ internal and external stakeholders to immerse themselves in the mine plan, and interact with it through its entire lifecycle, from any angle, whether thousands of feet up in the air, or down on the ground. LlamaZOO Interactive Inc. (“LlamaZOO”) is an award-winning Virtual Reality / Mixed Reality (VR/MR) studio that develops 3D education and communication software for the mining and oil and gas industries. Headquartered in Victoria, Canada, LlamaZOO was founded in 2014 by Charles Lavigne and Kevin Oke, a pair of video game industry veterans with a shared passion for leveraging their expertise in interactive technology to tackle real world problems. To explore VR/MR project possibilities for your organization, email projects@llamazoo.com. For press, media, and all other inquiries, please email hello@llamazoo.com. Learn more about LlamaZOO at http://www.llamazoo.com, or follow on Twitter @LlamaZOO.